An imprint of Kolakovsky Press. Nobody can live a life completely away from songs. Even without hearing them, they are a part of our daily lives. 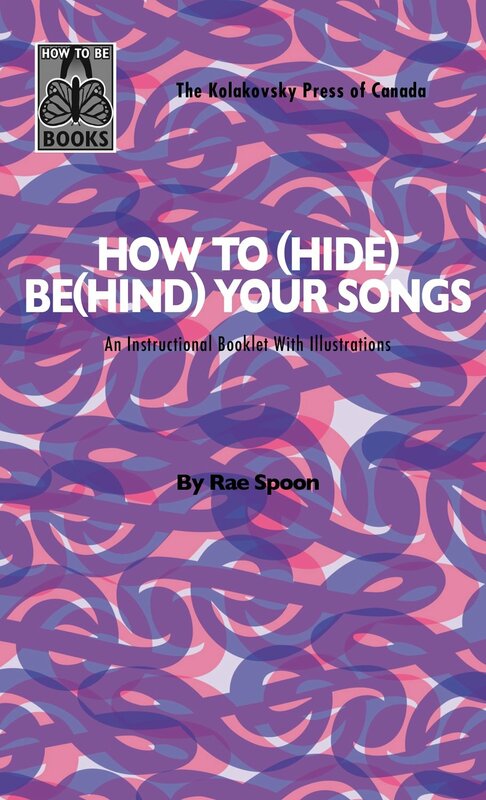 This easy-to-use manual is based on thirty-six years of experience of escaping uncomfortable identity issues using music. If you have to be yourself and you have to live with music, why not be the music yourself? 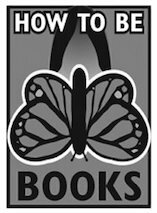 The Author, a true hider of self behind song, takes the reader on a journey of creation and discovery of the time-honoured method of composing music to hide the less desirable parts of one’s self. Good songs always triumph in the end, and wouldn’t you like to, too? — Some fundamentalist christian to Rae Spoon at a show in Red Deer one time.